The Davis Law Group does not represent people who choose to endanger others by drinking and driving. We are constant partners with the organization Mothers Against Drunk Driving, the nation's largest non-profit dedicated to preventing drunk driving accidents and reducing the number of injuries and fatalities from DUI collisions. 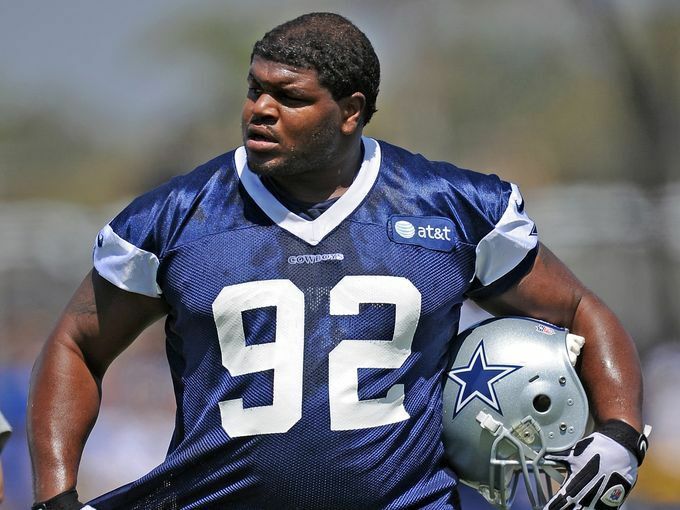 In the early-morning hours of January 5, 2013, Dallas Cowboys football player Josh Brent was arrested on charges of intoxication manslaughter after being involved in a single-vehicle crash that killed his friend and teammate, Jerry Brown. The Josh Brent situation is a painful reminder of how drunk driving can tear people’s lives apart. We wish so many things could have been different. We wish that Josh Brent would have made a different choice that night and never got behind the wheel of a car after drinking. We wish the criminal justice system in Texas would have sent a stronger message that drunk driving is unacceptable. Above all, we wish Jerry Brown was alive today, playing football and being a dad. Sadly, victims and survivors pay the ultimate price and are given a lifetime sentence, despite the fact that drunk driving crashes are 100% preventable every time. We acknowledge the NFL’s conditional reinstatement, but the focus needs to be on what does Josh Brent do with his second chance? We advocate for immediate suspension and potential banishment from the NFL if Josh Brent violates the NFL’s conditions, especially any adverse involvement with law enforcement and/or prohibited alcohol-related conduct, and all sentencing mandates handed down by the criminal court. Instead of looking back MADD wants to look toward the future and how these tragedies can be prevented. That’s why we are more resolved than ever to work with the NFL to educate players, fans and entire communities that behind the statistics real people are needlessly killed and injured every day. On behalf of the tens of thousands of victims and survivors we serve freely each year, MADD urges everyone to plan ahead if your plans include alcohol. Make the only choice to designate a non-drinking driver to keep the roadways and your loved ones safe.